IMPORTANT! THERE IS A TRIAL PERIOD IN WEENZEE ONLY UNTIL 1ST OF DECEMBER. The special conditions for the purchase of a WNZ are valid only for two weeks. Until December 1, you can buy WNZ without commission at the rate of: 1 WNZ = 1 USD. 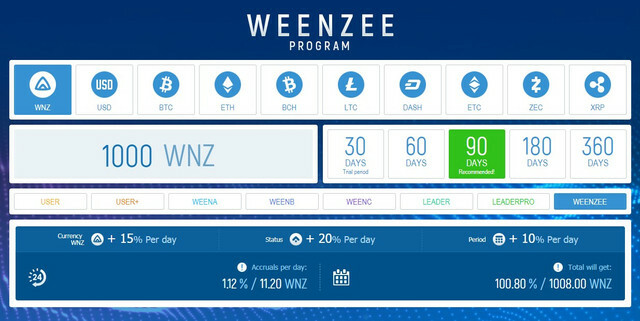 Weenzee system opens and trial period for all users! 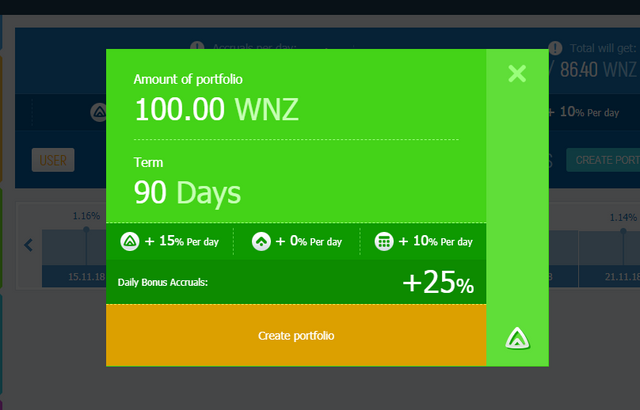 Here is a favorable offer for the purchase of WNZ for the price of 1 wnz = 1 usd without charging any fees. 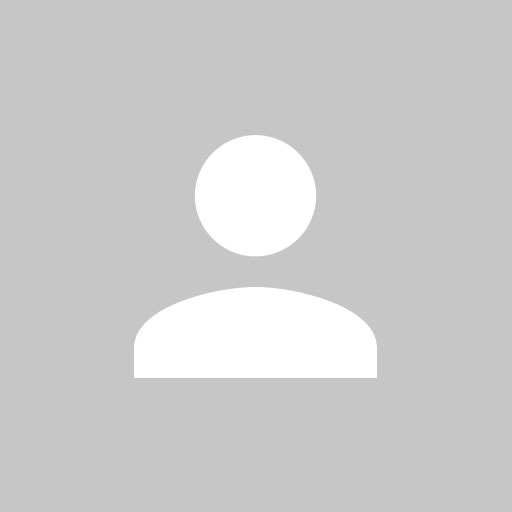 Within two weeks of the launch, the user can join a test mode to familiarize himself / herself with the functionality of the system and study investment programs. In December, when buying WNZ there will be a commission fee of $ 0.02 which will be added to the base value of $ 1. Also, the leaders discussed the necessity and importance of interaction in social networks, so they allow you to quickly and conveniently communicate with people and organize different meaningful events. Therefore, subscribe to us on Facebook (https://www.facebook.com/weenzeeai), Telegram ([url=tg://resolve?domain=weenzee]https://t.me/weenzee[/url]) and follow the news! 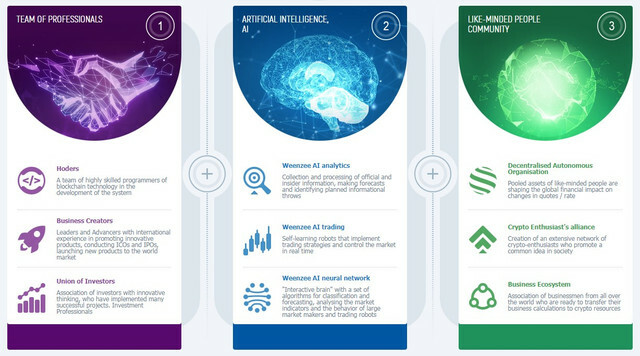 And also, continue to subscribe to us in social networks: Facebook (https://www.facebook.com/WeenzeeAi/ ), Telegram ([url=tg://resolve?domain=weenzee]https://t.me/weenzee[/url] ) and follow the news!